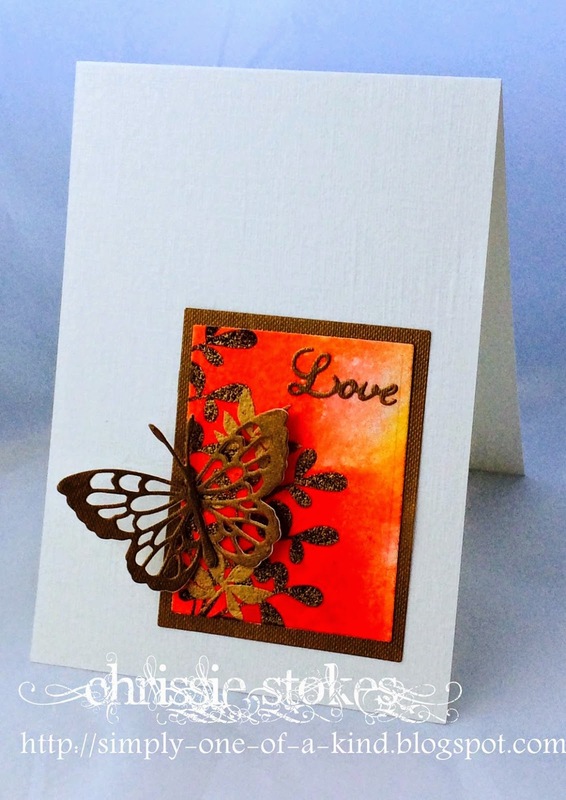 The Muse card at the moment is of a super die cut butterfly. I decided to use a piece of card which I had coloured by squishing some flowers through my Cuttlebug. In fact, in the piece I used, you can actually see the shape of the petunia which met its end this way! From this, I die-cut the butterfly and then from the remaining piece die-cut the rectangle to surround it. 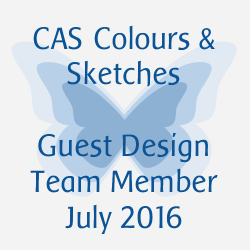 I stamped the sentiment from LOTV in a sympathetic colour and twinkled the butterfly with a little Glamour Dust. I like the contrast in texture between the hammered card base and the flat coloured piece. I made a second card with a slightly different method, colouring a piece of card with Aqua Tint inks and then stamping some foliage in black and embossing it in gold. The butterfly is merely die-cut and attached over the panel. Here the sentiment is from a Tattered Lace die. The butterfly is from Memory Box. Your cards are beautiful. I've never heard of the squishy flower technique. What have I missed? Beautiful cards and wonderful background techniques. Great ideas - thanks for sharing. 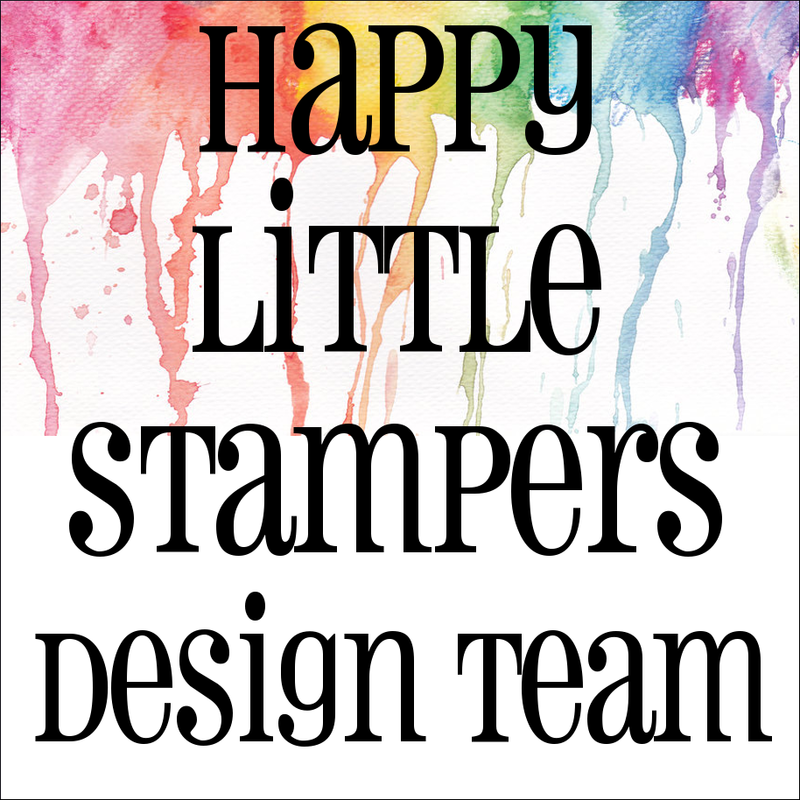 Hola chrissie, fantastic cards!, but the first one is wonderful, the colours are gorgeous,great work, as always. That poor petunia gave it's life for a fantastic card, Chrissie. What makes that hammered background? It adds just that little extra something to the card. And embossing gold over black. What a great idea! Love both cards. I buy the card with the hammered finish from a store in the UK Bobby, I don't know if you can get it on your side of the pond! Christie both cards are amazing but the one the petunia gave up its life for is simply brilliant. The technique of squashing flowers is new to me, I might just have to try it! Wow that takes me back several years to when I squished flowers - didn't half make a mess tho! I learned to use watercolour paper and several layers of kitchen towel after the first couple. I absolutely love both techniques that you've used here, and can't wait to try them myself, now that my Aquatints have arrived. 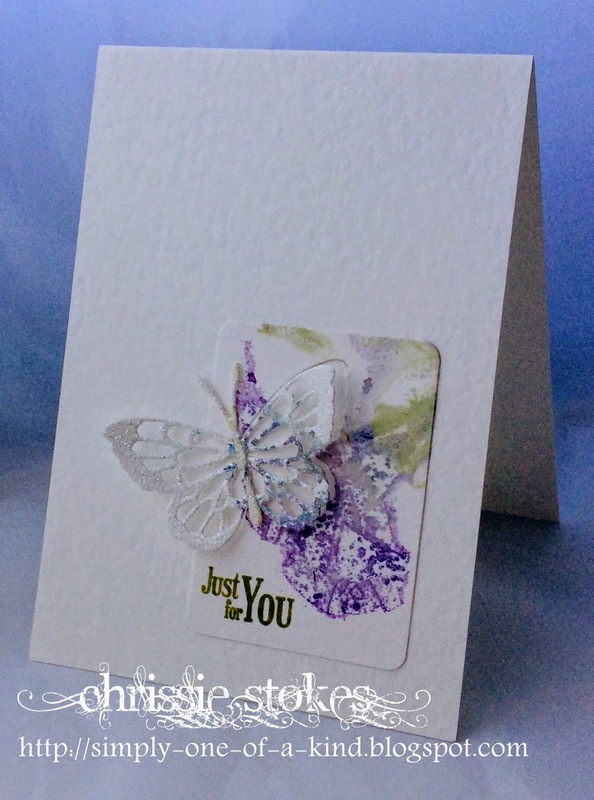 Beautiful cards, Chrissie - I love how you've demonstrated the different feelings that you can create with different techniques (love the petunia!!) and colours! So glad you joined us at Muse this week! WOW! Awesome as always Chrissie. Love how you've created the background on the first one and the second card just pops with those warm colours. Beautiful cards, I especially love the first one with the squished flowers! The hammered finish on the card looks very similar to Bazzill Orange Peel Texture.